Hey you! I'm so happy you’re here! Hopefully you’re also a fan of sunshiny days, real emotions, good vibes and people being themselves. I’m not really your traditional, formal wedding photographer. My goal is to capture squishie hugs, genuine smiles and all the feels of your wedding day. Instead of stiff and awkward posing, think belly laughs, happy tears and special moments. 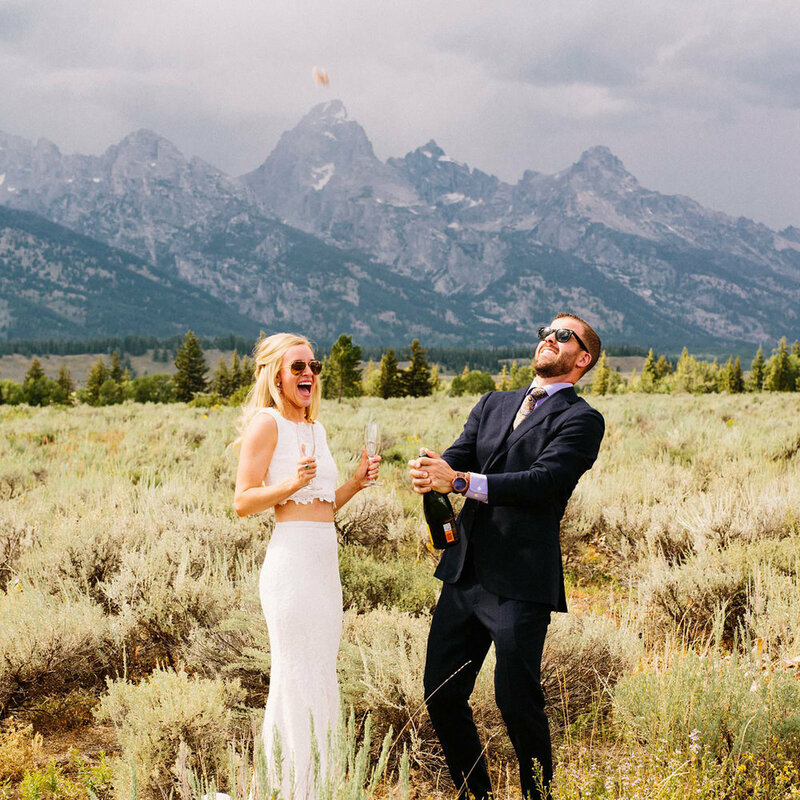 Your wedding is going to be as cool and unique as you are, and your photos should capture all of that and remind you of not just how beautiful you looked but all the emotions you felt - happy, loved, excited and blessed. Take a look around. Stay a while. Let the love settle into your bones. Hopefully what you see makes you smile and reminds you of what matters the most. Hopefully it makes you even more excited for your own wedding day. LOVE IS NOT JUST A BEAUTIFUL EMOTION. IT'S ALSO A BOLD ACTION. 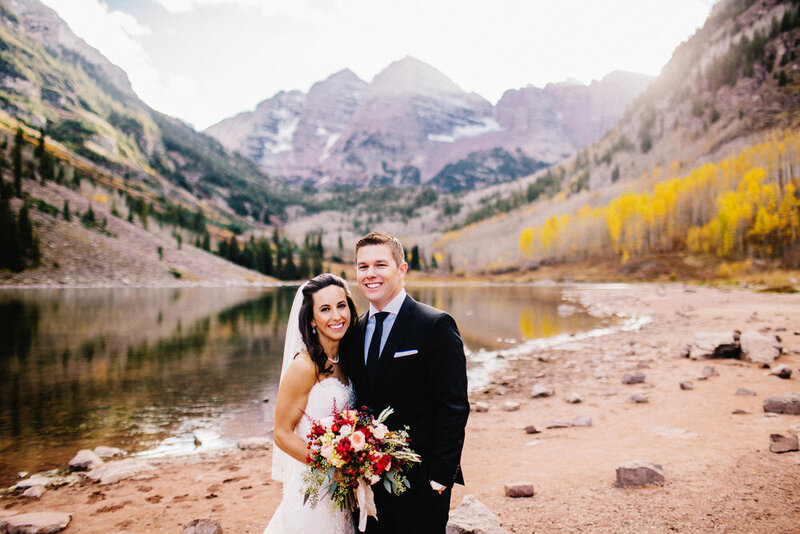 I am a Colorado wedding photographer who still gets very excited to photograph cool, down to earth couples in Denver, Estes Park, Winter Park, Vail, Boulder and anywhere else in the mountains. I also love to travel, no matter where in the world your destination wedding or adventurous elopement is, please be in touch, I’d love to chat more about all the awesomeness you have planned for your wedding day!